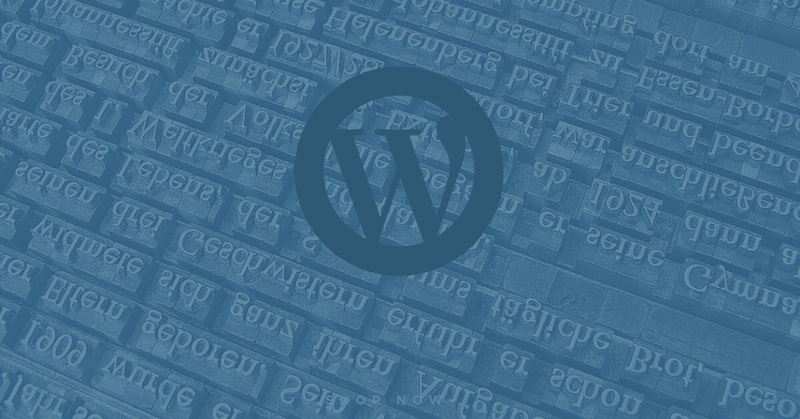 Gutenberg is the new editor coming soon to WordPress. Are you ready for it? Learn about Gutenberg and how to use the classic editor until you're ready to switch. 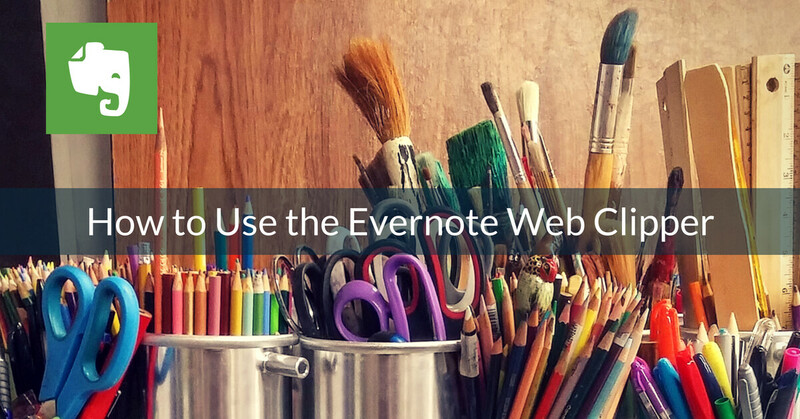 In this 10 minute tutorial, I want to show you how I use one of my favorite features of Evernote, the Web Clipper for Chrome. I love it, and I think it's one of the features of Evernote that saves me the most time and frustration. Have you ever stared in front of your computer screen struggling to come up with your next blog topic? I know I have! I'll have a general vague idea about what I want to write about, but I just can't seem to get started. Hubspot's Blog Idea Generator to the Rescue. 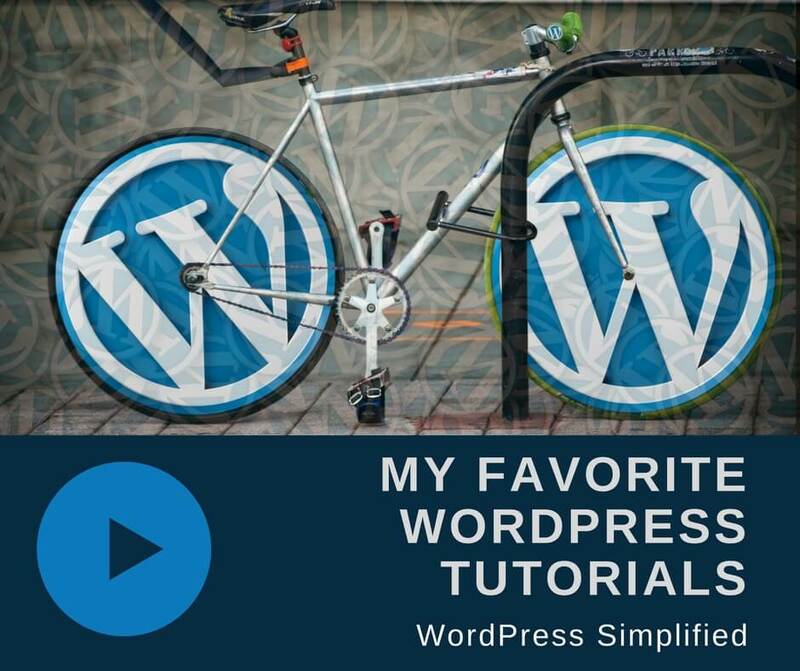 I've put together a collection of my favorite WordPress tutorials. While WordPress is I believe the best CMS and platform for your website, it also has a bit of a learning curve. 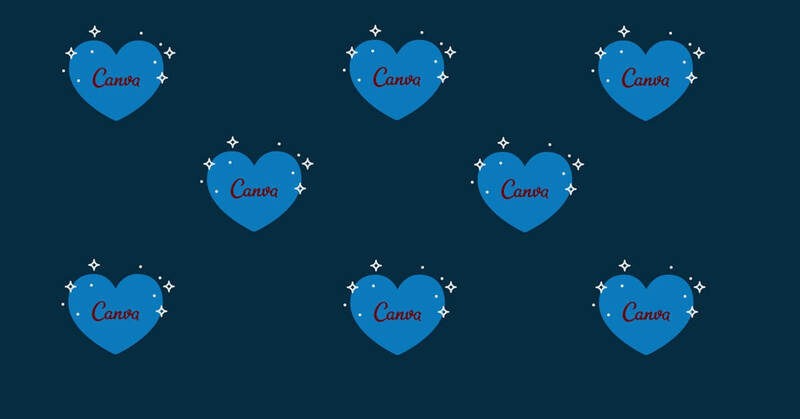 Sometimes a quick or even longish video tutorial gets you started. The Elementor Page Builder Plugin is one of my favorite tools for building WordPress websites. It's feature-packed, even with the free version. I think it's also easy to use. However, sometimes we need a little help. 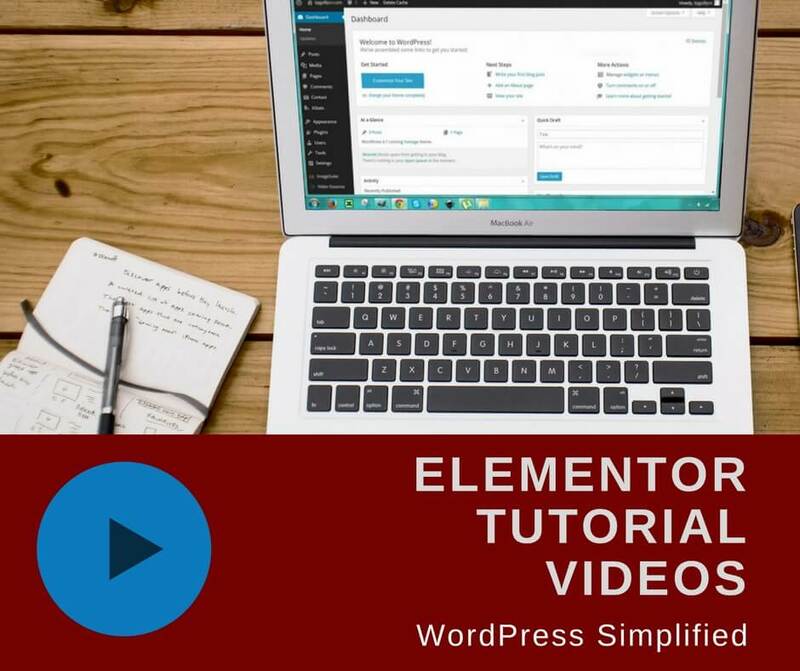 Check out this collection of great Elementor Video Tutorials. I'll share my favorite tools and insights for running your website.